Authors contributing to this anthology are: Alison Bruce, Celia Yeary, Simone Beaudelaire, Caroline Clemmons, Charlene Raddon, Rain Trueax, Chad Strong, Margaret Tanner, Susan Horsnell, Carol A. Spradling, Paty Jager, Lyn Horner, Peggy L. Henderson, Jacquie Rogers, and Cheri Kay Clifton. Fifteen short stories, all Western Romance, some set in the old west and some in more contemporary times. If you’re a Western Romance reader, I think you’ll find more than your money’s worth here. While I thought some stories were better than others, none were bad. Chances are you’ll feel the same, even if your choices of which stories are best turn out different than mine. You should be able to find authors whose writing style, characterization, and story lines are to your taste. The only concern I have with this collection is a weakness inherent in what is being attempted. A short story has to be limited in scope, for obvious reasons, yet a romance requires a story arc that goes from the hero and heroine meeting to an apparent happily-ever-after ending. That’s hard to do in an average of two or three thousand words and in some of the stories that relationship arc felt like it culminated way too fast. However, as a collection of quick reads and a low risk way for readers to try new authors, Rawhide ‘n Roses still fits the bill. Boy, do I feel like a fool! Al, I apologize for missing your email announcement of the review. I have been going through a major house remodeling project for the past month, resulting in a hit and miss check of my email. 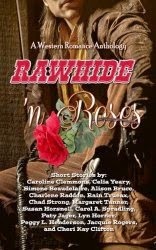 From all the authors involved in writing Rawhide 'n Roses, thank you for your insightful review. I agree with you, it's very hard to write a satisfying romance in such a short space of words. 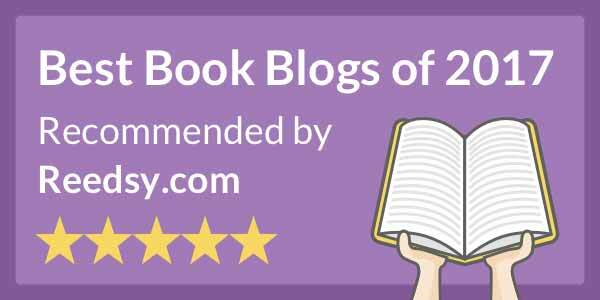 Still, we hope readers enjoy getting a small taste of each author's style. Thank you for your review, Al. It is very much appreciated that you took the time out to do this for us. As one of the authors in the anthology, I would like to thank you for the lovely review. I just found out about it today. Thanks for the comments, Margaret, Lacey, and Lyn. Lyn, you probably didn't miss it. There is an issue with email subscribers not getting emails. I'm trying to track down a solution, but thus far no luck. It isn't everyone, only certain domains. Big Al, thank your for the review. I've never been to your page before but I'll be back. Al, while I don't wish any email glitches on you, it's a relief to know I may not have totally messed up.